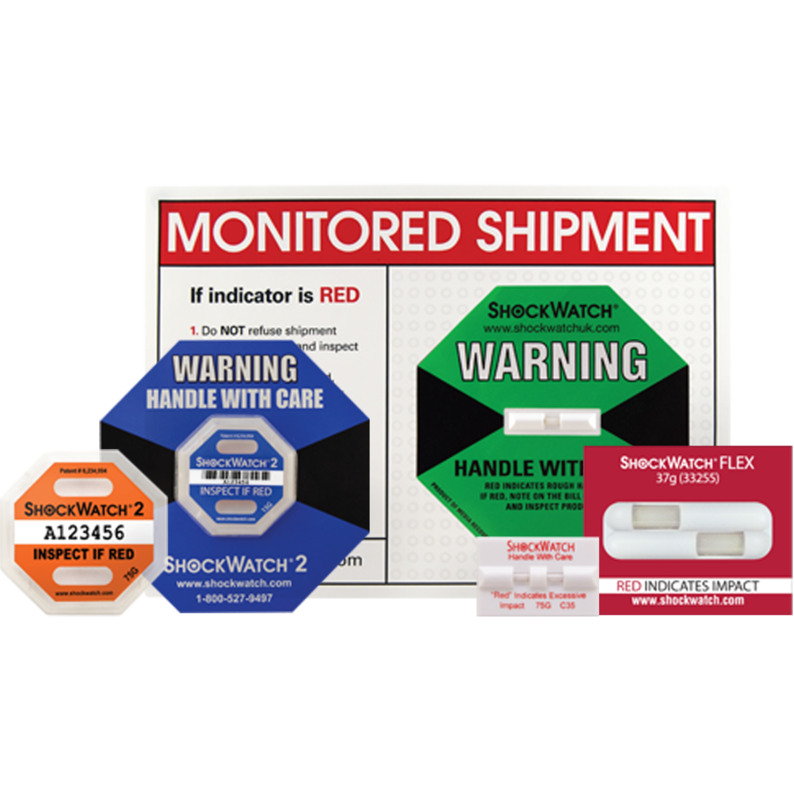 The Global leading ShockWatch labels and indicators assist with damage reduction and promote accountability throughout the supply chain. 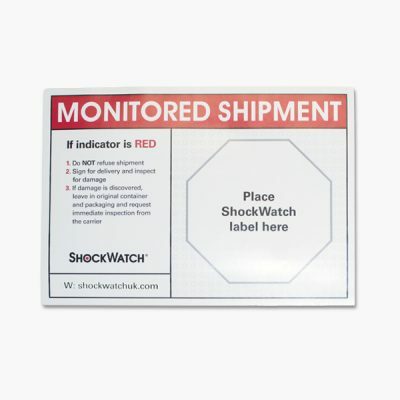 Temperature indicators assist with damage detection throughout refrigerated transportation and for critical goods in storage. 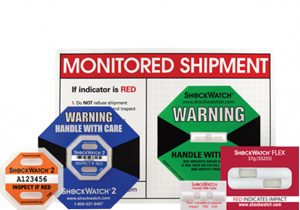 Tilt indicators go one step further than labels providing evidence to mishandling for tilt sensitive goods in transit or in storage. 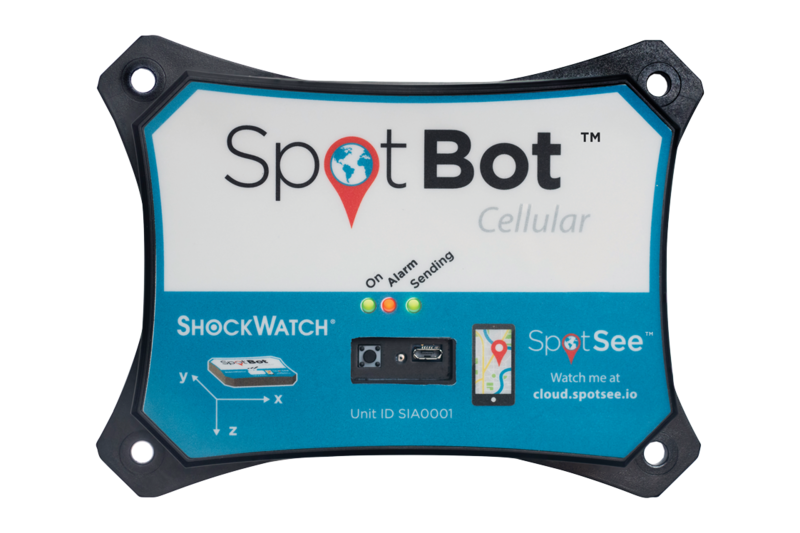 Order a trial box today! 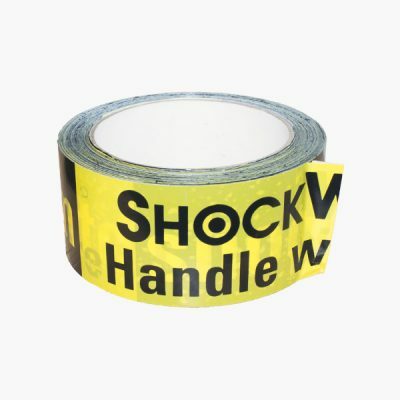 The ShockWatch range of products used in conjunction with companion labels and caution tape become a highly effective damage reduction and prevention program that increases the visibility of the handling requirements of your package. 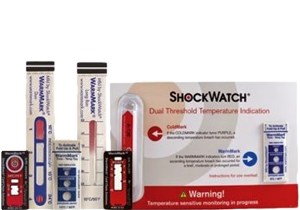 Companion labels assist the recipient with how to respond to triggered indicators. 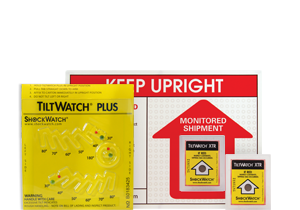 ShockWatch caution tape acts as a clearly visible deterrent to mishandling. 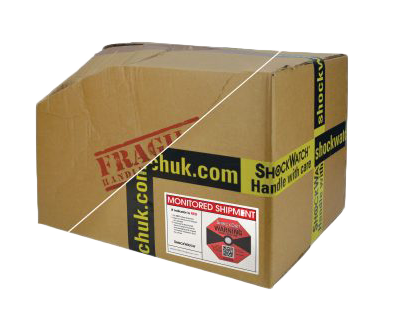 Previously using “fragile” stickers, ECA were continuing to incur failures within the systems which could have been potentially caused by couriers mishandling shipments. 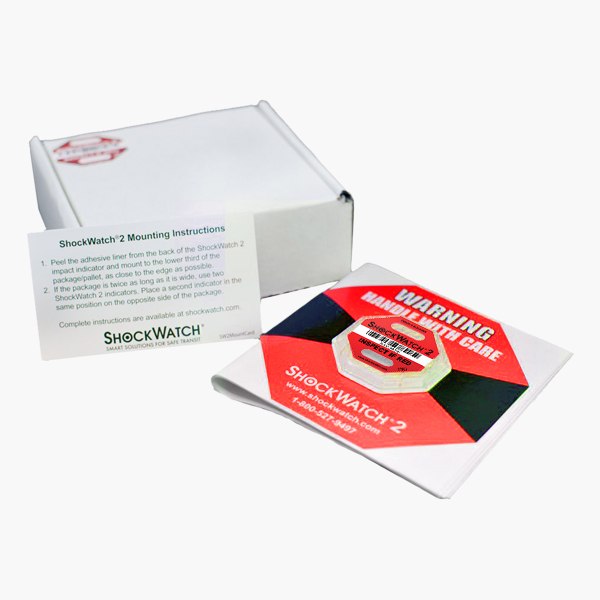 “By using ShockWatch labels we were hoping that it would deter couriers from being destructive when handing them, especially if it’s traceable to the “in transit” stage of delivery”. 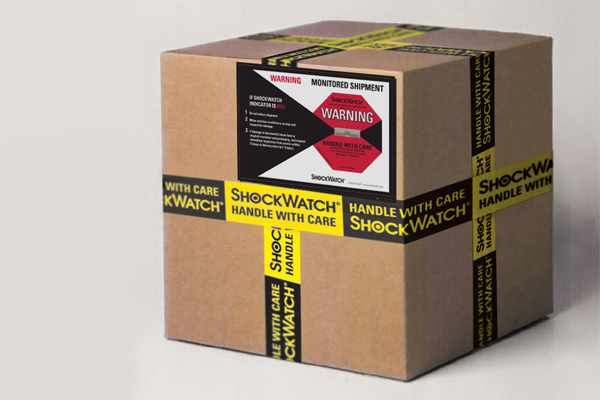 Since using the ShockWatch 75G orange labels “we have seen no failures that have been linked to couriers handling consignments in a careless manner”.